Meet your future lightbulb. 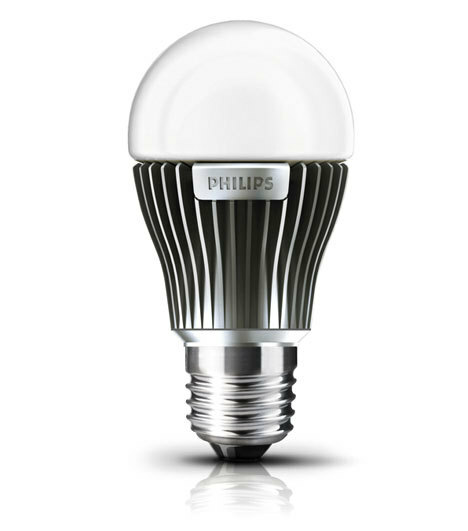 This LED lasts 45,000 hours and is bright enough to replace a 40w bulb. I don’t think you can buy them just yet though. LEDs are awesome and waaaay more enviromentally friendly because they don’t contain mercury, like CFLs. Not to mention they last longer and consume a fraction of the energy.